The climate & soil of this high altitude property lend special characteristics, differentiating it significantly from other traditional Malbecs. 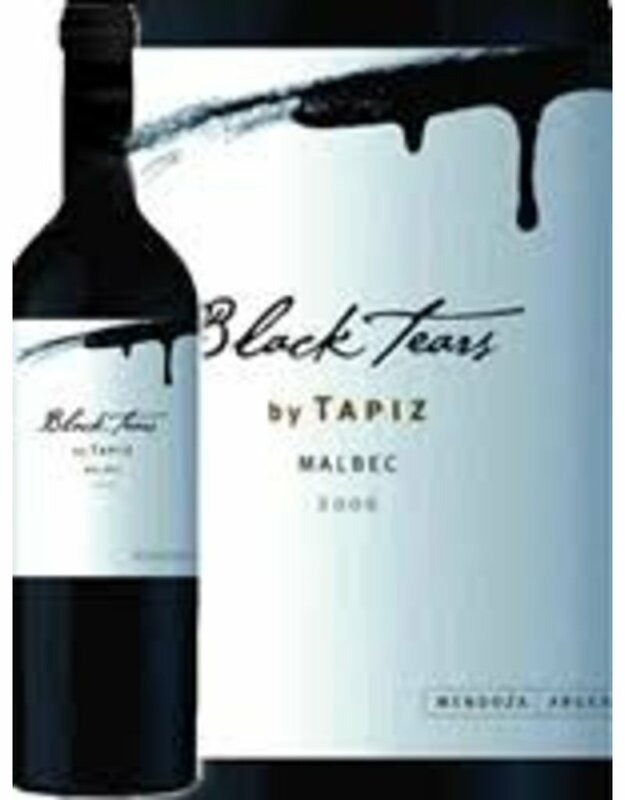 The nose is delicate, with aromas of violet flowers, menthol, spices & black fruit. 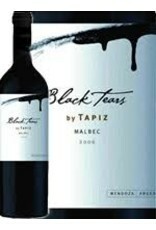 In the mouth, ripe & structured tannins, & licorice notes. Long and persistent finish. Exceptional specimen.